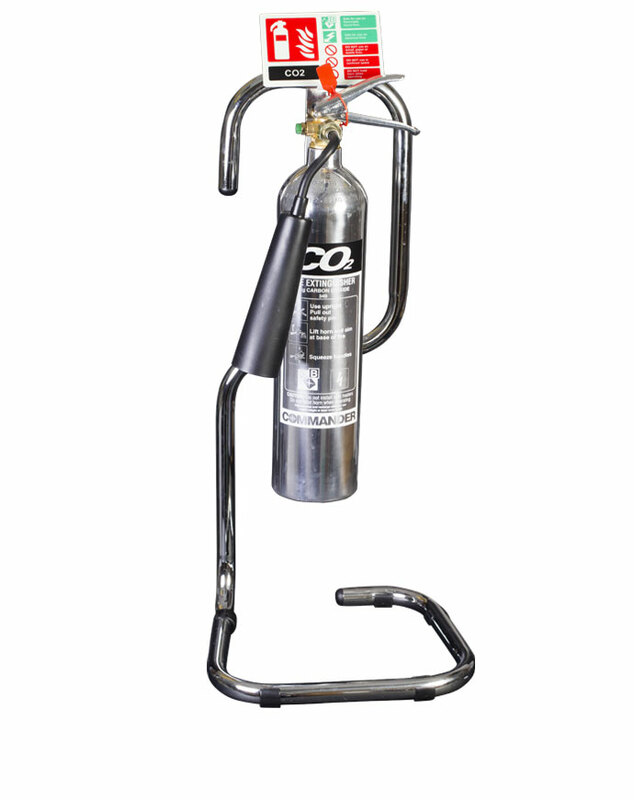 Protect your fire extinguishers from accidental damage. 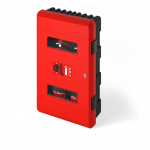 This sturdy cabinet provides an added level of protection thanks to its lockable system. 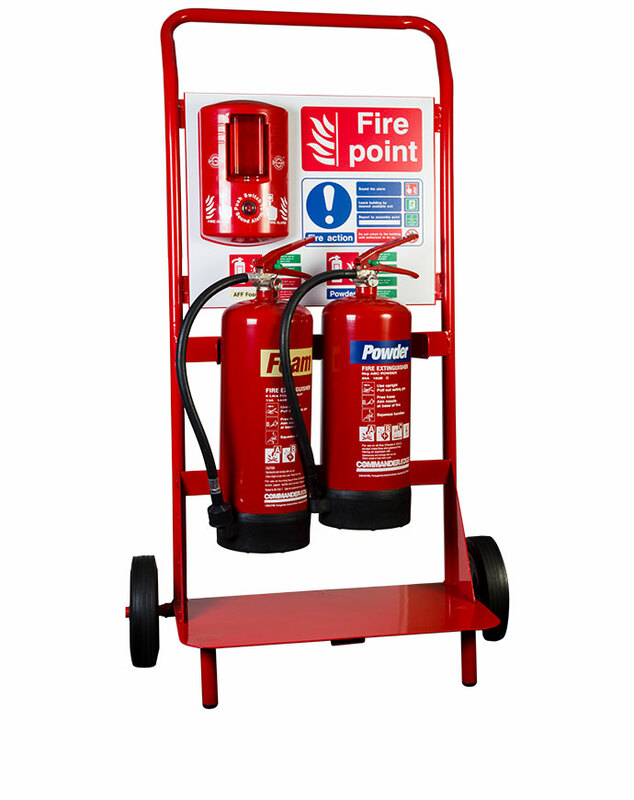 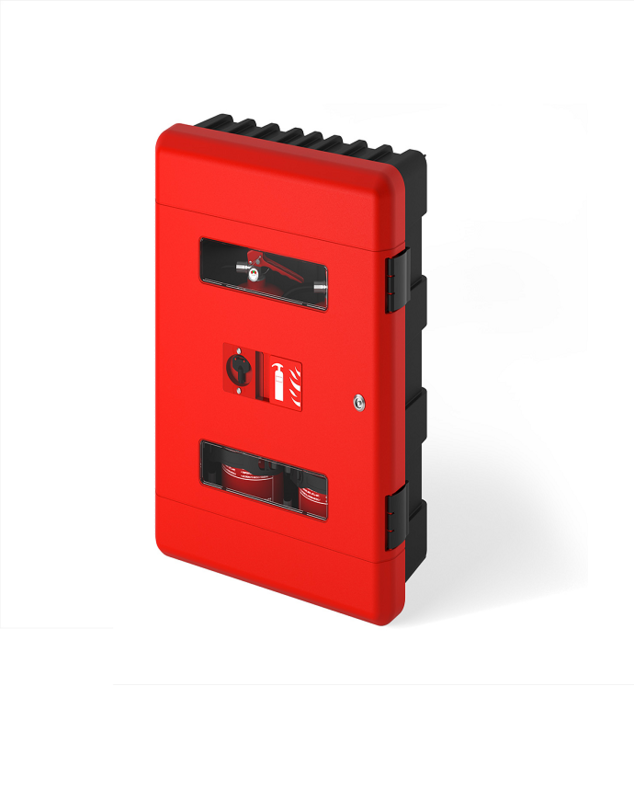 The cabinet houses two fire extinguishers and ensures they’re well protected against harsh weather conditions, scuffs, knocks and bumps. 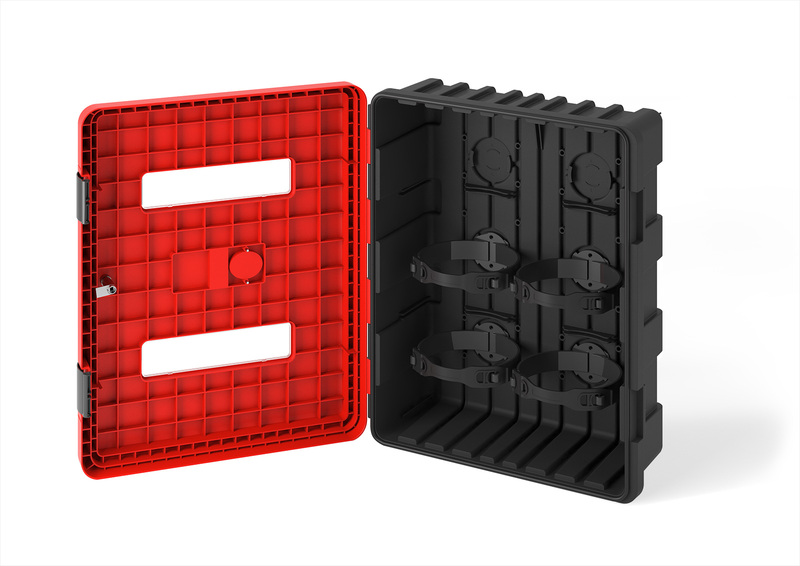 Access is gained via a grey plastic key.